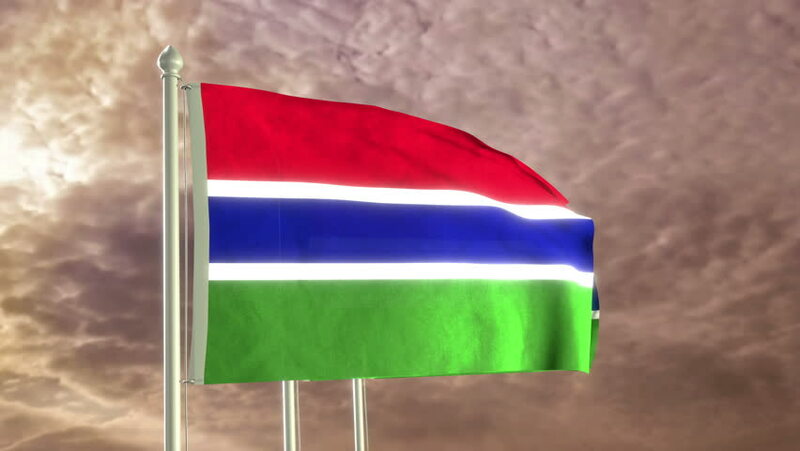 hd00:12HD 1080p clip of a slow motion waving flag of Gambia. Seamless, 12 seconds long loop. hd00:13Waving flags of USA and Russia, easy to isolate by chroma key. Real polyester flag on white wooden flag pole. No animation or slow motion. hd00:12HD 1080p clip of a slow motion waving flag of Seychelles. Seamless, 12 seconds long loop. 4k00:14DUBAI, UAE - JANUARY 30 2017: city sunny day national flags blue sky panorama 4k circa january 30 2017 dubai, united arab emirates. hd00:12Flag of Slovenia waving in the wind. Loopable and with alpha channel embedded.